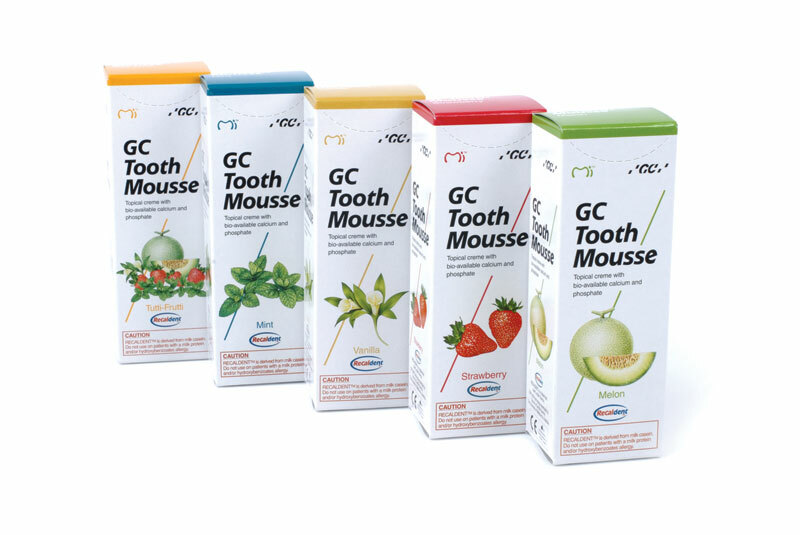 Tooth polishing and scaling is an excellent dental service, as we feel that the basics are so important. We strongly feel that a thorough Scale & Polish is essential, as what chance does any patient get if the cleaning is not thorough? It prevents so many gum problems & so many fillings. So does dental oral hygiene instruction so the patient can continue maintenance at home. 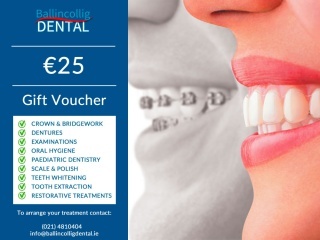 Regular cleanings & good maintenance are highly important; it's our motto at Ballincollig Dental. Book a scale and polish procedure with Ballincollig Dental Cork.